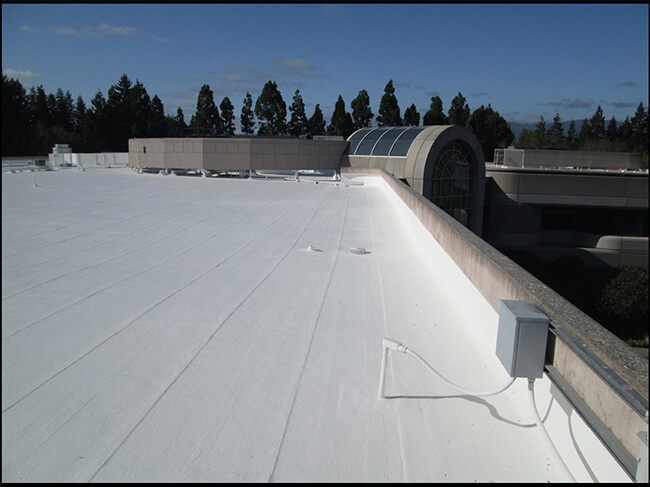 Just Leaks is the trusted source for the installation, service, and repair of cool roofing systems for commercial buildings in San Jose and the SF Bay Area. 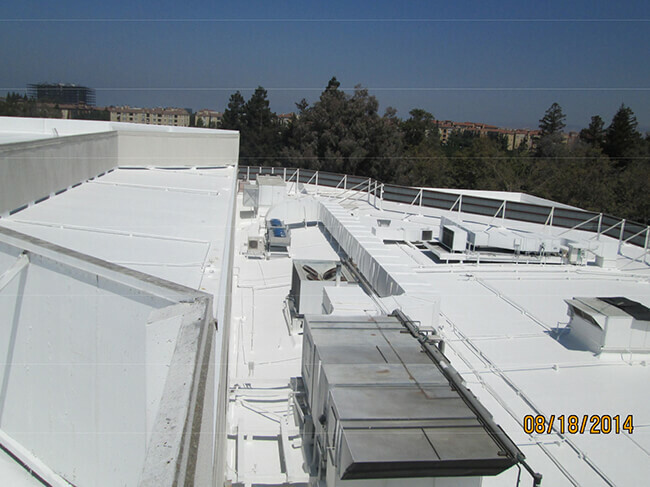 We specialize in maintaining and repairing commercial roofs and industrial roofs. 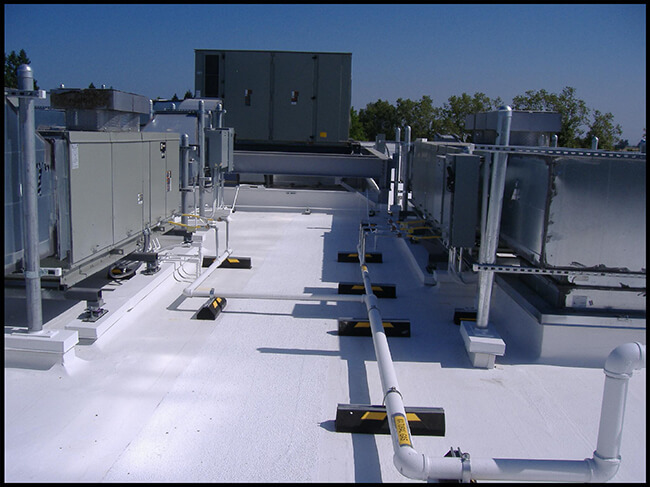 For the past 25 years, we have serviced cool roofing systems in both the private and public sector, so our experience in this field is vast. 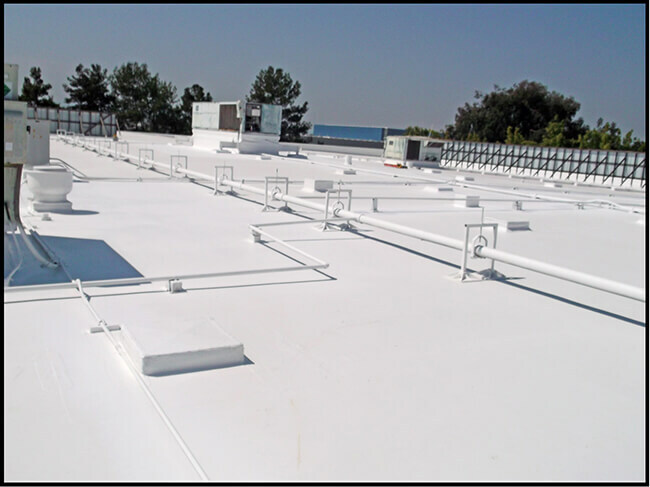 When our clients have an issue with their commercial roofs, they continually rely on us for a solution. 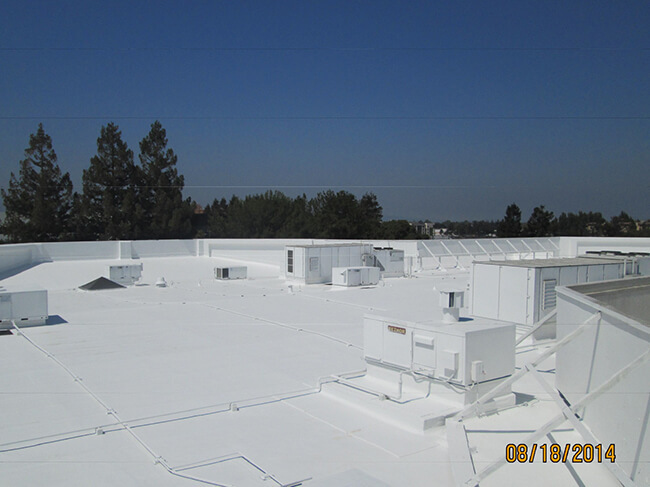 Cool roofing systems are quite popular among San Jose commercial properties. 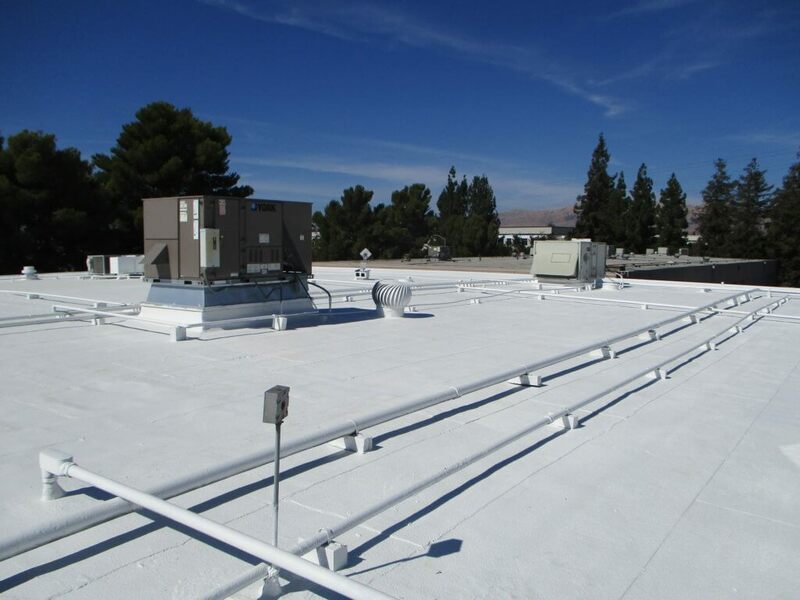 From high-tech corporations and apartment buildings to municipal buildings and schools, these innovative roofing systems are designed to reflect and absorb less heat, compared to a typical commercial roof. 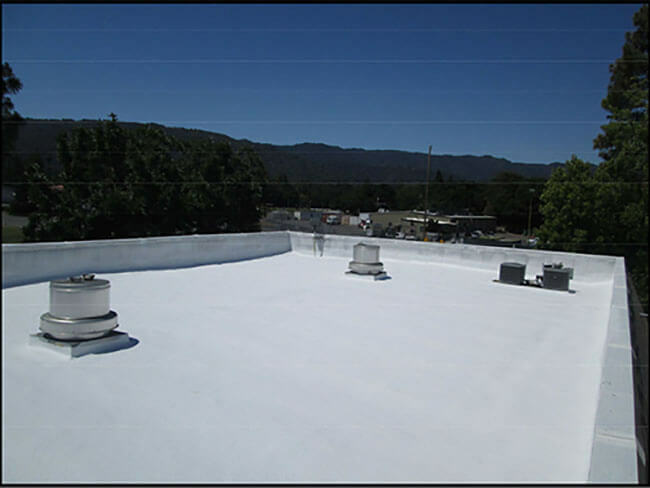 Because of their higher solar reflectance and thermal emittance than standard roofing, cool roofing systems will, as the name indicates, keep you cool while reducing utility bills. 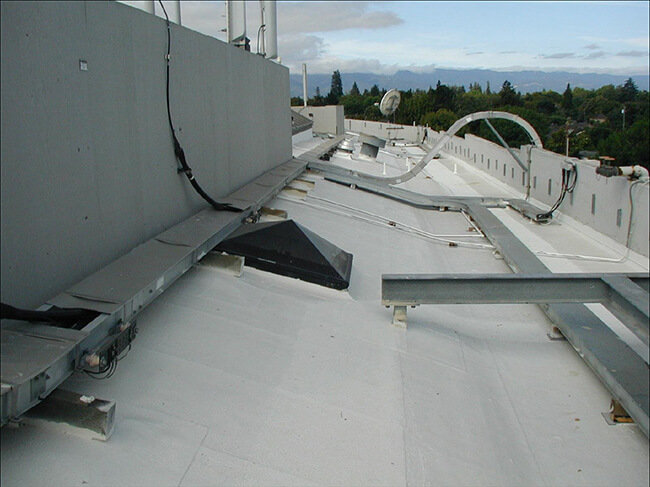 Cool roofing systems are often paired with eco-friendly and sustainable solar installations. 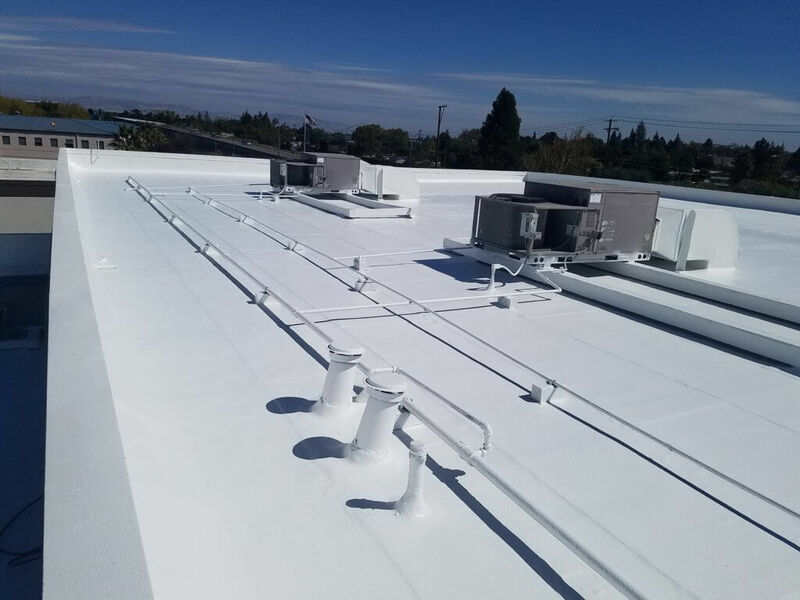 The owner of Just Leaks, Scott Siemer, and his technicians have been installing and repairing cool roofing systems for over ten years. 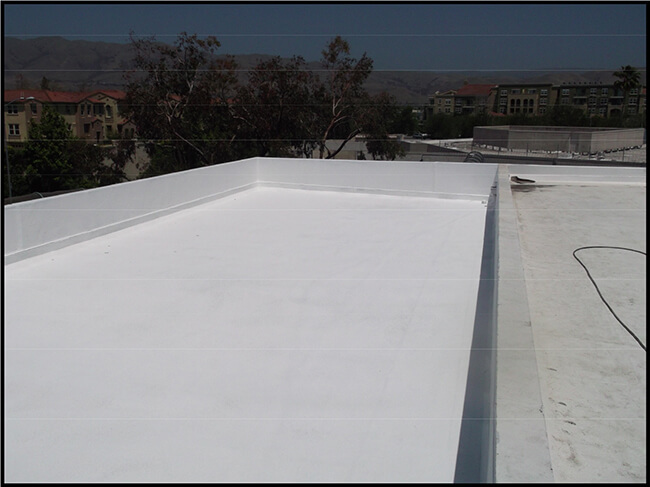 We can say with confidence that other roofing companies in the San Jose region don’t match the cool roofing experience of the Just Leaks team. 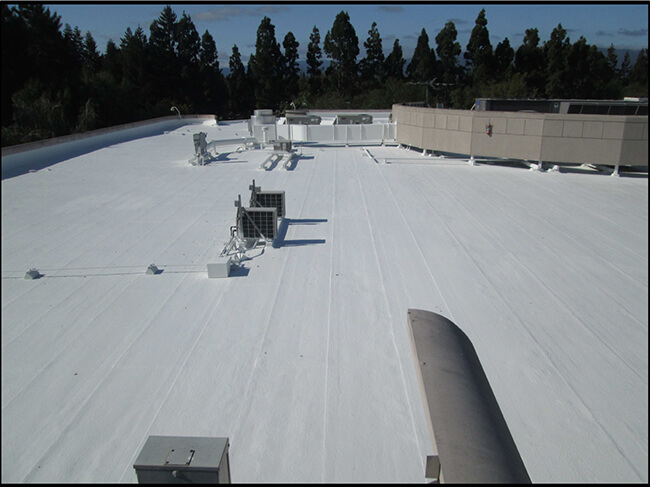 We continue to prove time and time again that we are the leading choice for industrial roofing projects in the San Jose and SF Bay Area. At Just Leaks, we want our clients to trust that we have their best interest at heart. To ensure your understanding of our work, we provide you with detailed explanations and photos of your cool roofing system. 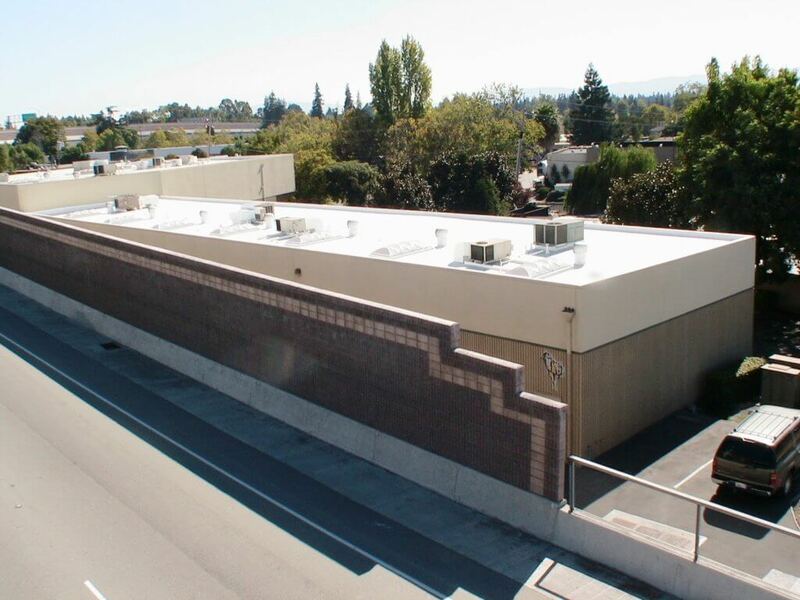 Our team takes pride in being fully licensed with the California License Board, which allows us to perform operations such without the complexity of involving additional contractors.